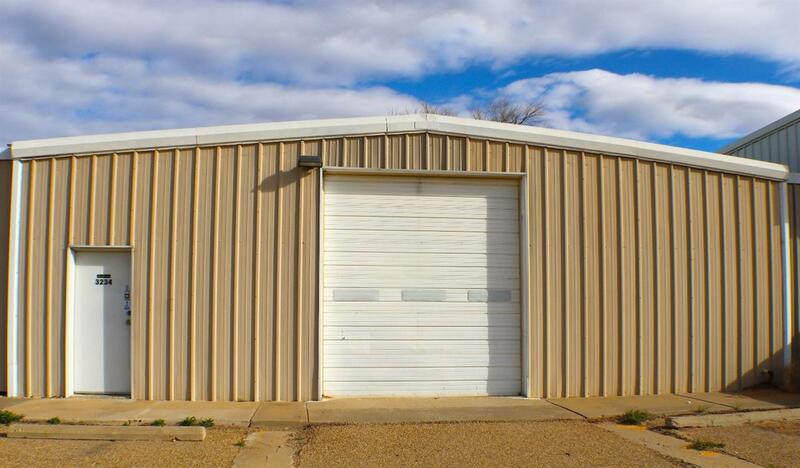 3200 Sq Ft of space available for your business or hobbies. Currently fitted for automobile remodels, including paint booth and lift. Stack yard breezeway with storage space shared with neighbor building. Ceiling has spray-in foam insulation. Walls are double-insulated with styrofoam and metal. Single phase electrical. 210 panel. Overhead doors are automatic and will come with remotes. Listing provided courtesy of Tony Dietz of Integrity Real Estate Partners. Listing information © 2019 Lubbock Association of REALTORS® MLS.